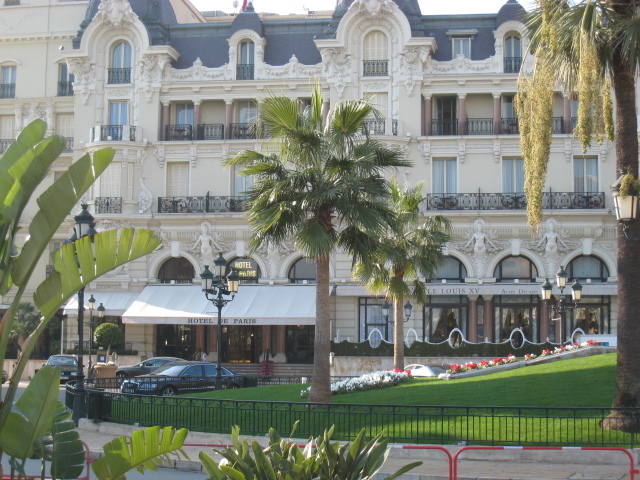 Overlooking Casino Square, this is perhaps the most famous hotel in Monte Carlo. To the right you see Alain Ducasse's famous restaurant, Le Louis XV. On the left, after you go up the main steps, is the American Bar, which is great for people-watching and enjoying an exceptional glass of champagne whilst listening to the pianist.